It’s an obvious factor, but probably the most important. Before you do anything else, work out a figure you’re both happy to spend on your special day. Let that guide your choice of destination and venue, and keep in mind if there are any potential guests that might not be in the best financial position to attend. If you can’t imagine saying “I do” without them watching on, discuss whether you’re happy to cover their costs. Think about your guest list and be sure to give people enough notice; a minimum of three to six months is recommended. Keep in mind that your nearest and dearest might have work and financial commitments, so tell them about your plans early on and don’t pressure them to attend. Shortlist which overseas countries or Australian regions appeal to you. 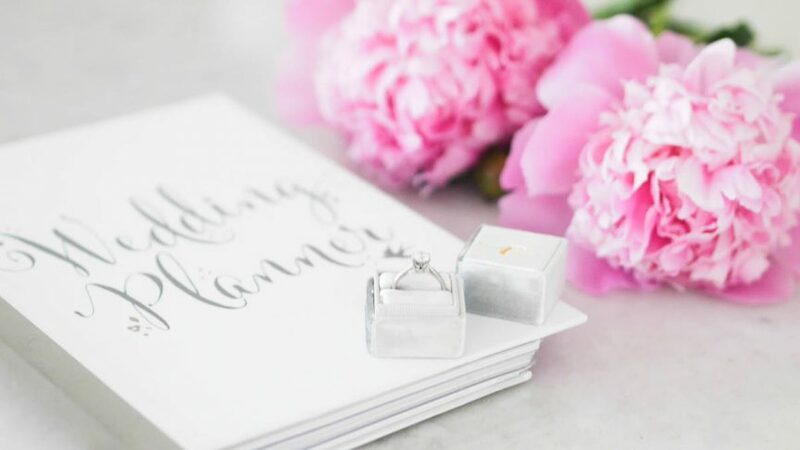 We’ve got a number of wedding guides to help you decide and understand the main legal aspects you might need to consider. For example, do you need to be in the country for a specific amount of time before the wedding? It might be wise to choose a first and second destination at this early stage, just in case there is an insurmountable issue with your number one choice. Narrow down a list of resorts or wedding professionals in your chosen area, contact them and tell them what you have in mind, ask what sort of options are available in your budget. 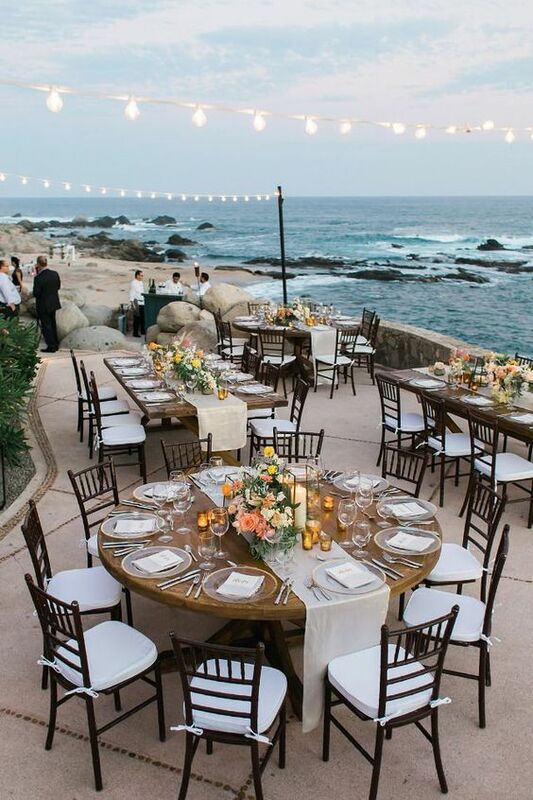 Many resorts have several packages, from the simplest of ceremonies to the absolute ultimate package with bells and whistles you probably would never have thought of yourself! Talk about your all-inclusive options … ideally it would be perfect if you could turn up and have little to worry about – one of the perks of a destination wedding for many! Research marriage legalities thoroughly. 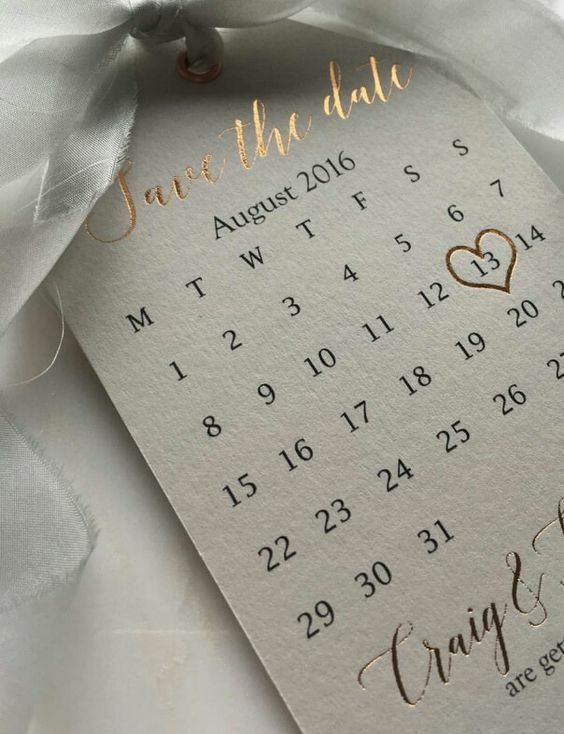 If you do not have a wedding planner helping you it is even more important to understand what is required. See our list of wedding gurus at your chosen destination or contact the tourism bureau or consulate to ensure you are steps ahead with what the do’s and don’ts are for making it official.